15 grams of low-allergenic-potential rice protein: an easily digestible source of high quality protien suitable for those who want to avoid soy and milk products. A good source of fiber - 5 grams per serving for gastrointestinal health. An excellent non-dairy source of calcium (600 mg per serving) and other bone-supportive nutrients. Calcium, along with regular exercise and a healthy diet, can play a significant role in reducint the rate of bone loss. 5-methyl tetrahydrofolate (5-MTHF) - nature-identical folate. 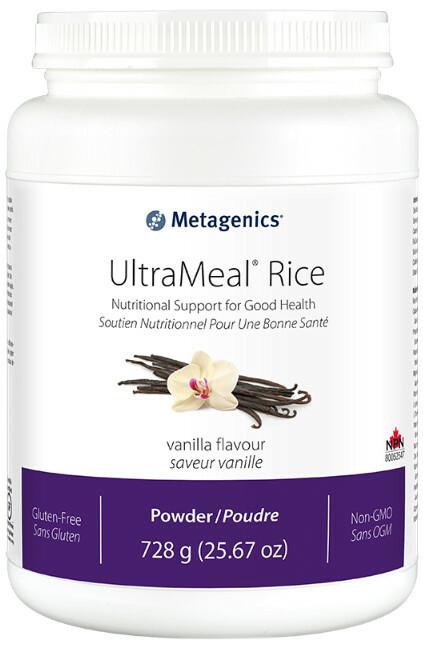 By providing comprehensive foundational nutrition, UltraMeal RICE - along with exercise and a healthy diet - may improve body composition and have a positive impact on overall health. Wheat, gluten, soy protein, egg, stimulants, dairy products, nuts, tree nuts, fish, crustacen shellfish, colors, artificial sweeteners, artificial flavors and preservatives. Other Ingredients: Rice protein concentrate, rice syrup solids, fructose, natural flavors, olive oil, partially hydrolyzed guar gum, dicalcium phosphate, magnesium citrate, potassium citrate, cellulose gum, ascorbic acid, zinc gluconate, L-lysine, pyridoxine HCI, L-threonine, d-alpha tocopheryl acetate, niacinamide, copper gluconate, potassium iodide, cyanocobalamin, and cholecalciferol. 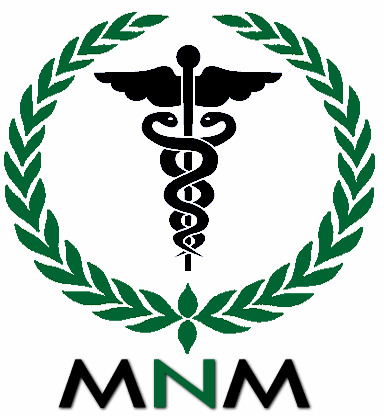 DO NOT ENGAGE IN ANY DIET SUPPLYING LESS THAN 800 CALORIES PER DAY WITHOUT MEDICAL SUPERVISION. Excess vitamin A may be toxic and may increase the risk of birth defects. Pregnant women and women who may become pregnant should not exceed 5000 IU (100% RDI) of preformed vitamin A (retinyl acetate) per day.